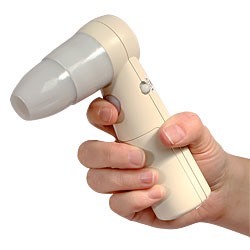 IdentifyUS is a reseller of a complete line of Catchmaster™ traps including the Bed Bug Detection System™. 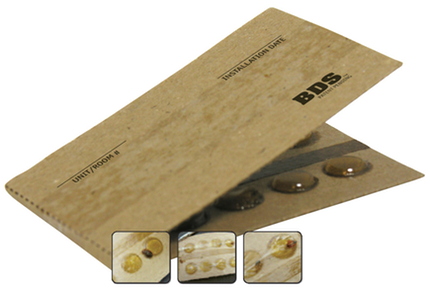 BDS traps provide a convenient and flexible way for our customers to monitor suspected bed bug populations and to easily send us captured specimens for positive identification. BDS™ and Catchmaster™ are trademarks of AP&G Co., Inc.